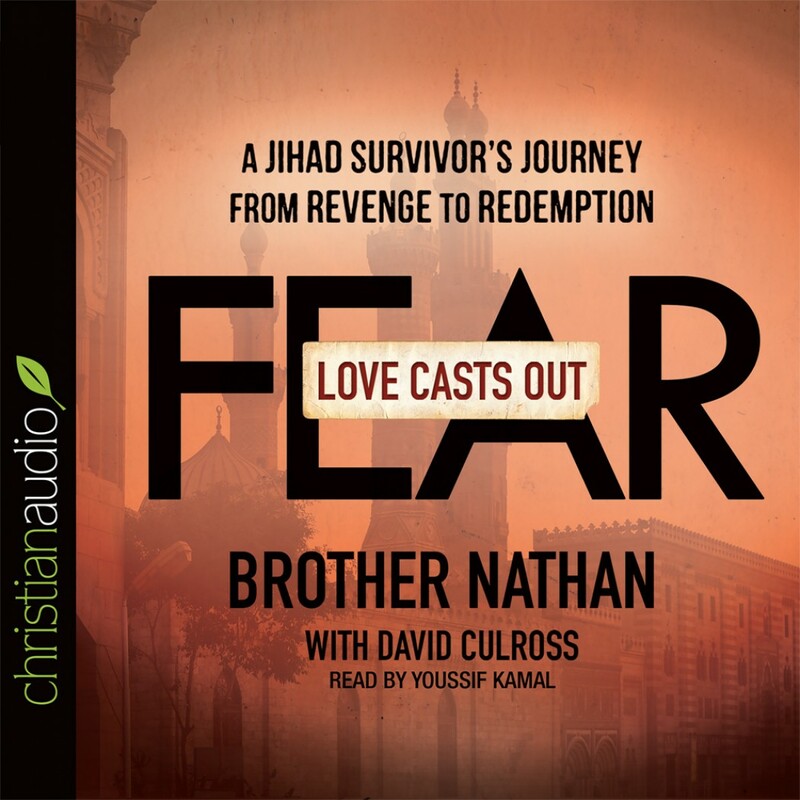 Love Casts Out Fear By Brother Nathan and David Culross Audiobook Download - Christian audiobooks. Try us free. When Brother Nathan was a child in Egypt, he witnessed the unthinkable--his own father's murder at the hands of terrorists. At first, he struggled with his powerful urge to seek revenge against his father's assassins. Today, he ministers in the very village where his father was killed, as well as in countless other cities and villages across Egypt and throughout the Middle East. Love Casts Out Fear tells the gripping story of a deadly attack, Nathan's initial anger, and forgiveness that makes way for redemption. It also gives a firsthand account of the challenges faced today by Middle Eastern Christians, and of God's provision for a ministry that touches the lives of thousands. Readers will passionately come alongside Brother Nathan in this true-life thriller as he shares the love of Christ in a dangerous place to claim Christ as Lord.